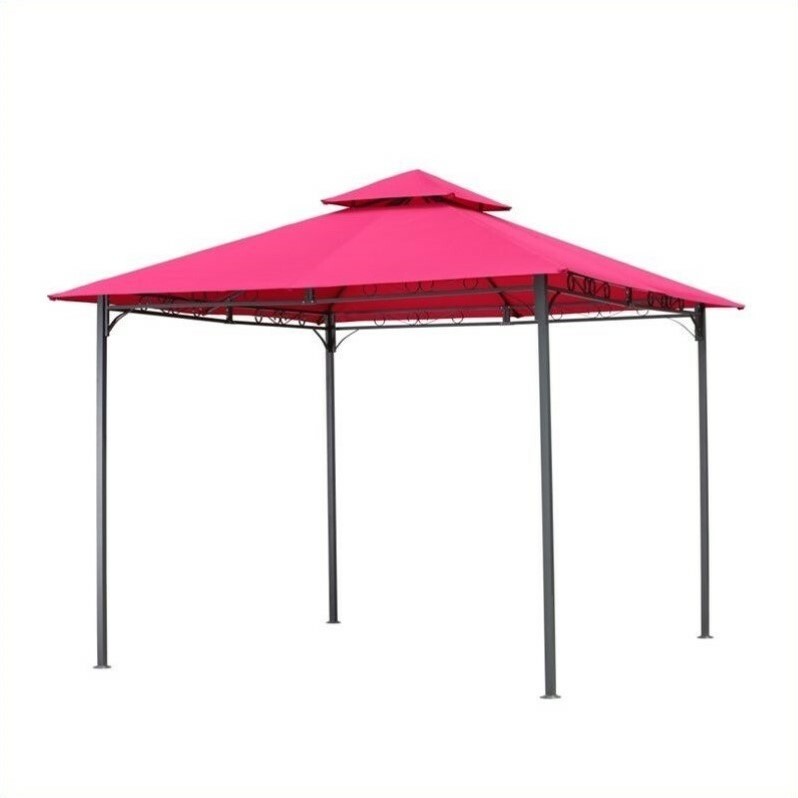 The elegant International Caravan Hamilton Outdoor Canopy Gazebo features a 2-tier vented canopy and a beautifully scrolled powder-coated steel frame. This consumer rating is based on 149 reviews of all International Caravan products. The Outdoor Canopy Gazebo in Cranberry has not yet been reviewed, be the first!